It's as easy as renaming the monsters, apparently! Tired of hoarding Eevees but have no idea what to do with them as far as nabbing the evolution you really want? There's a way you can get one of the evolutions of your choice going forward, though it's a lot different than you may have guessed. There's a special trick to getting the Eeveelution you want, and it's as simple as giving those special little Eeevees of yours certain names. Now, this isn't exactly the most unique way to get Jolteon, Vaporeon or Flareon, but it was researched by Redditors u/TheAztek and u/smithnigel and confirmed by other eagle-eyed users. As it turns out, all you need to do is pull up an Eevee and set the special nickname Sparky, Rainer, or Pyro. These correspond with Jolteon, Vaporeon, and Flareon. When you've set a nickname for your Eevee, you need to evolve it. 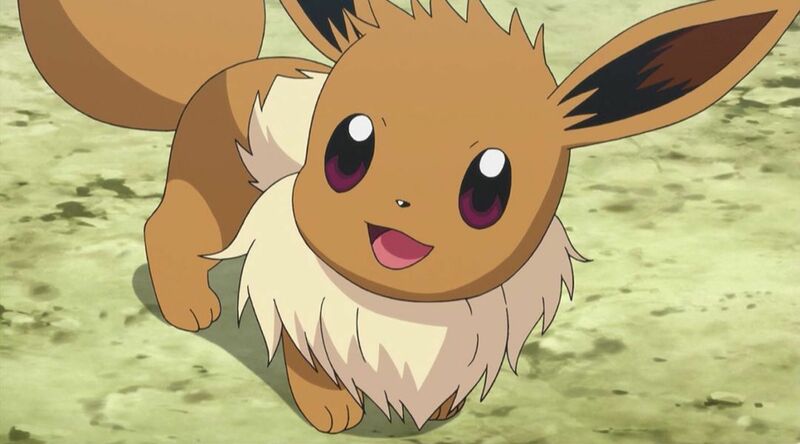 As you can see when the Eevee evolves, you'll have the Eeveelution of your choice. Redditor u/strongscience62 created a video that shows off the process and you can see it below. It's extremely simple, a simple Easter Egg that's actually a nod to the Pokemon anime series' Eevee Brothers, who were named Sparky, Rainer, and Pyro. It may be a special event and may not work going forward if people continue to spawn the same Eeveelutions over and over, but for now it's a simple way to get the Pokemon of your choice. Give it a try and see what you can get from this simple little trick. When you're done, you'll inevitably want to go out and capture some more Pokemon or take your new Eeveelutions for a spin at a gym. Find out more about Pokemon Go using our complete and in-depth guide about catching, training, healing, and battling Pokemon.